Keeping your head covered is one way to beat Mr. Winter. Let’s face it. The cold weather is here. And as much as we try to stay warm and cozy in our heated homes and cars, there is the inevitable going outside and bracing ourselves for that rush of cold air. Keeping your head covered is one way to beat Mr. Winter. Try a warm winter cap and your feelings about the winter will definately change. You may find that you even start loving that morning chill! Many women find berets extremely comfortable for winter. In addition to being a stylish headcover, slouchy berets can keep your warm. And if it gets really cold, you can pull the beret over your ears and stay nice and toasty! 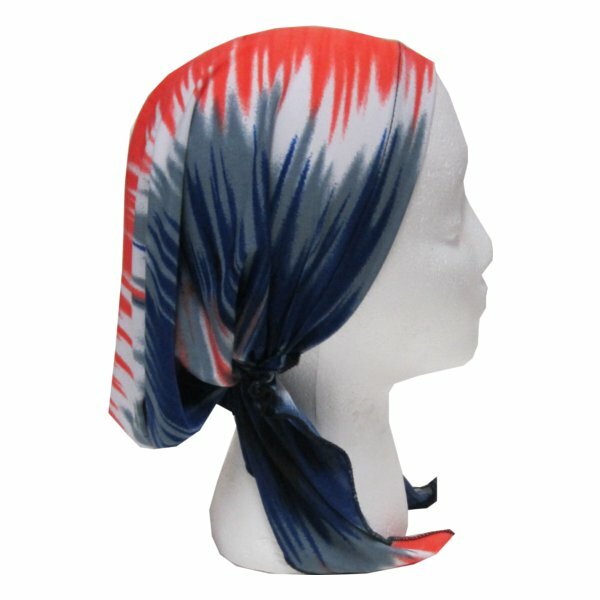 For those of you who wear a pretied headscarf, a velour pretied bandana is a great option for the colder weather. The soft fabric looks great and this is an ideal headcover for indoors and out. So no matter if you chose a pretied bandanna, a thicker headscarf, a warm hat or knit beret, keeping your head covered will definitely keep you warm!